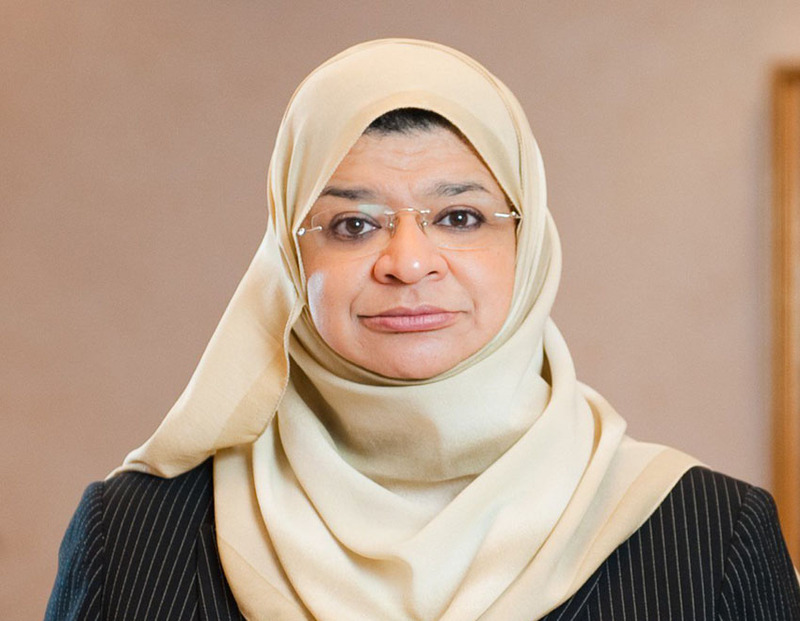 MENA Innovation 2019 will take place in Muscat under the official patronage of the Omani Minister of Higher Education, HE Dr Rawya Saud Albusaidi. The full weight of the Omani Government is behind the organisation of the summit that will also include ministerial participation from the Ministry of Education and Ministry of Higher Education, Ministry of Communications & multiple government stakeholders. The centrepiece of MENA Innovation 2019 will be the pre-scheduled meetings for industry partners to book, in advance, their preferred ministries, countries and organisations to interact with customers and maximise return on time spent participating at the summit.